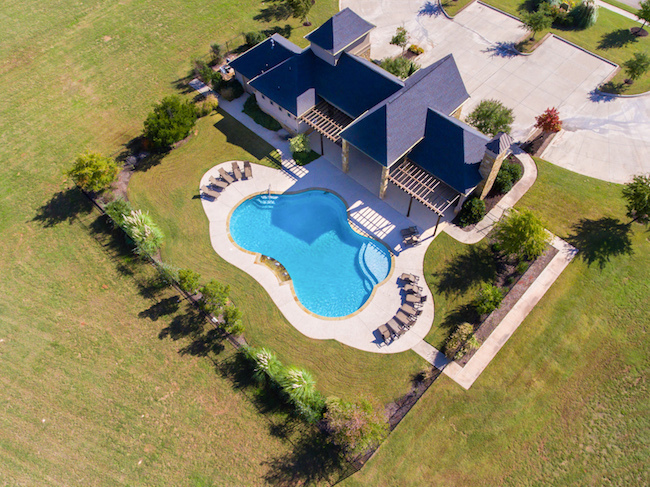 Below are homes for sale in Abe's Landing in Granbury TX. These contemporary houses are ideal for families or empty nesters, and are close to schools and downtown. For more details about any of these attractive Abe's Landing homes for sale, click the "Request More Information" button on the property detail page of each listing. We can provide you with past sales history, sellers disclosures, dates and prices of houses or land recently sold in the area. Abe's Landing started out as a privately owned ranch operation. The old Abe's Landing homestead house still remains in the subdivision! Story has it that Abe's Landing was the point at which people on each side of the river would meet and "Abe" would ferry them back and forth across the river. 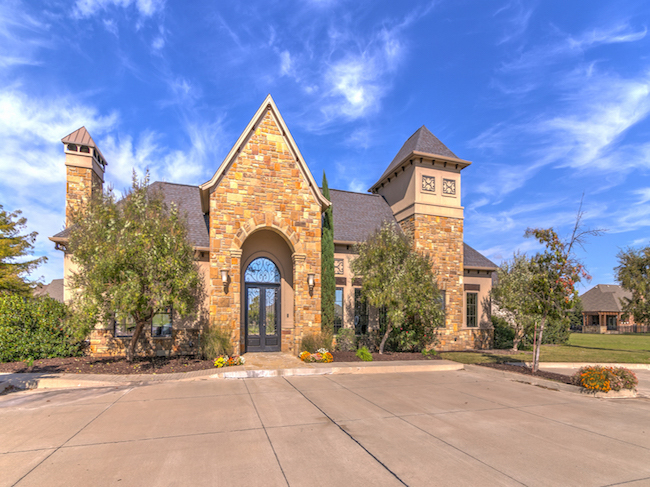 Today, Abe's landing is on the finest examples of a planned community in Granbury. 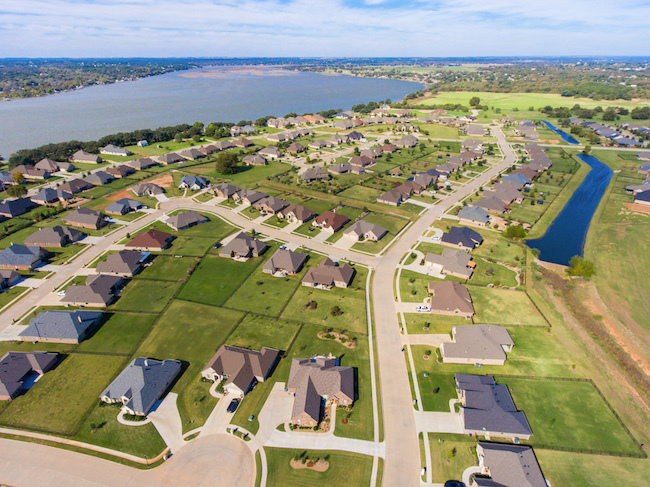 Newer homes priced from the mid $200s are located inside the front gate and as you move back toward the waterfront, home prices increase into the $700s. 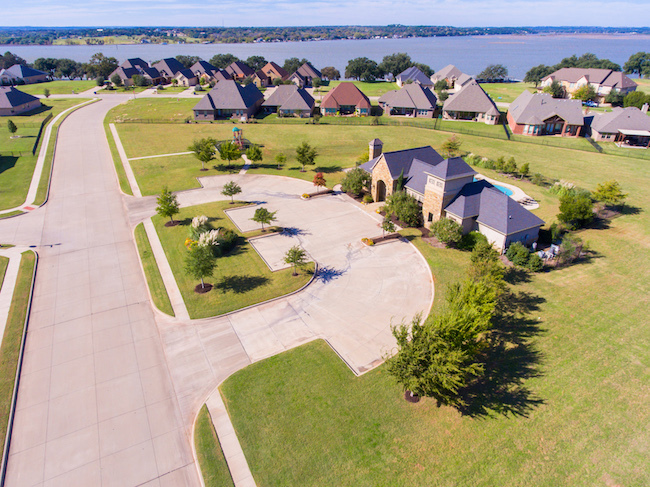 There are a few lots left in this subdivision right now and our featured builders, Al Couto Custom Homes and Allen Luxury homes are building some awesome properties that offer a great value compared to homes in the DFW Metroplex. Call us and we will help you find the perfect home in Abe's Landing! Most of the properties for sale in Abe's Landing are modern single-family homes, with attractive landscaping and scenery. 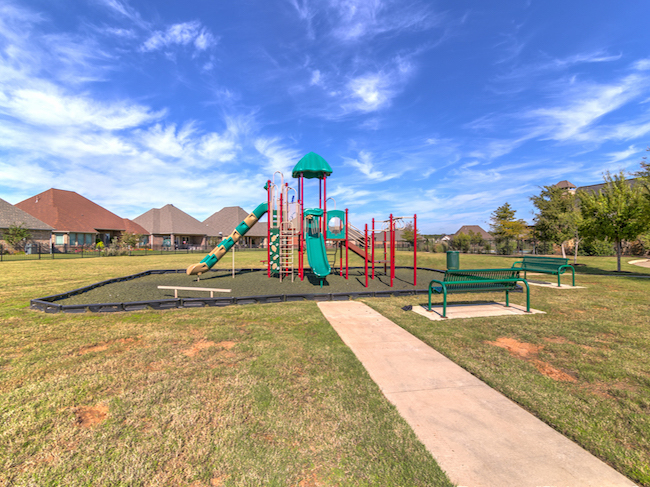 The excellent schools, spectacular views from this waterfront community and proximity to downtown Granbury make this neighborhood extremely popular for familys with children. Real estate prices here are very reasonable; most homes are listed for less than $300K. The growing demand for housing in Granbury has led to an increase in development. This is especially true for new planned communities like Abe's Landing where there are now dozens of new homes for sale. The advantages of buying a new house include the latest in modern building materials and construction techniques. And for many new dwellings nearing completion, you may have the opportunity to select finishes, upgrades and paint colors. This way, you can have some of the features of a custom home for a lot less money.